We Belize Education Alliance (WeBEA) transforms lives & strengthens communities through funding education in Belize, Central America. WeBEA fosters academic achievement, community involvement, and civic responsibility, in support of the students and educators of Belize. WeBEA is a catalyst for student funding, educational outreach, and professional development. Working in harmony with the people of this diverse and colorful nation, WeBEA honors cultural heritage and respect for sustainable growth. ​"Education is the most powerful weapon which you can use to change the world." 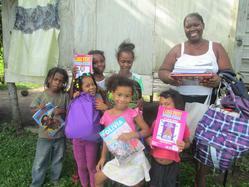 Education costs are common barriers to learning for impoverished students in Belize. School expenses are a significant contributing factor for students failing to continue their education beyond the primary grades. Disadvantaged students are often unable to provide basic academic supplies such as paper and pencils. Providing fundamental school supplies enhances student learning and encourages a child’s highest potential for academic achievement and success. 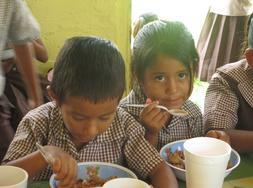 Nutrition is vital for promoting healthy minds and bodies. Feeding programs at the primary school level provide mid-day meals to children who otherwise would have little or nothing to eat throughout their school day. Through collaboration with educators and community leaders, relationships are nurtured. By sharing expertise, resources, and knowledge, outreach contributes greatly to the harmony of a school and it's community for lasting change. Nelson Mandela once said, "Education is the most powerful weapon which you can use to change the world." 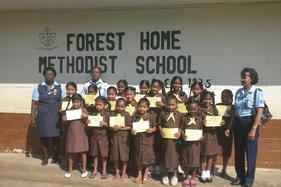 Yet Belize education is an expense many families cannot afford. The average hourly wage in Belize is $2.50/hour, meaning many families have financial hardship in paying for the primary and secondary education of their students. 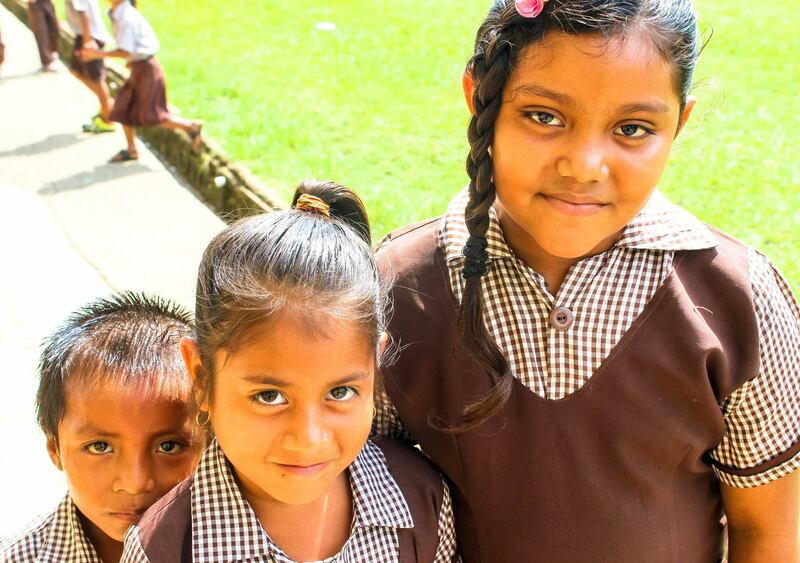 Thank you for your generous support of the students, families, and communities of Belize. 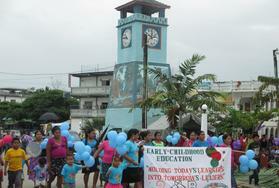 We Belize Education Alliance is a 501(c)(3) nonprofit organization; EIN 47-5657524. Your contribution is tax deductible to the extent allowed by law. No goods or services are received in exchange for contributions.